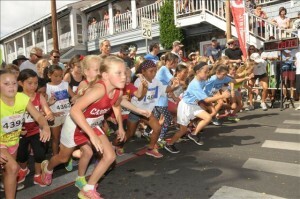 The Run Forrest Run Front Street Mile is in its 18th year on the beautiful island of Maui. 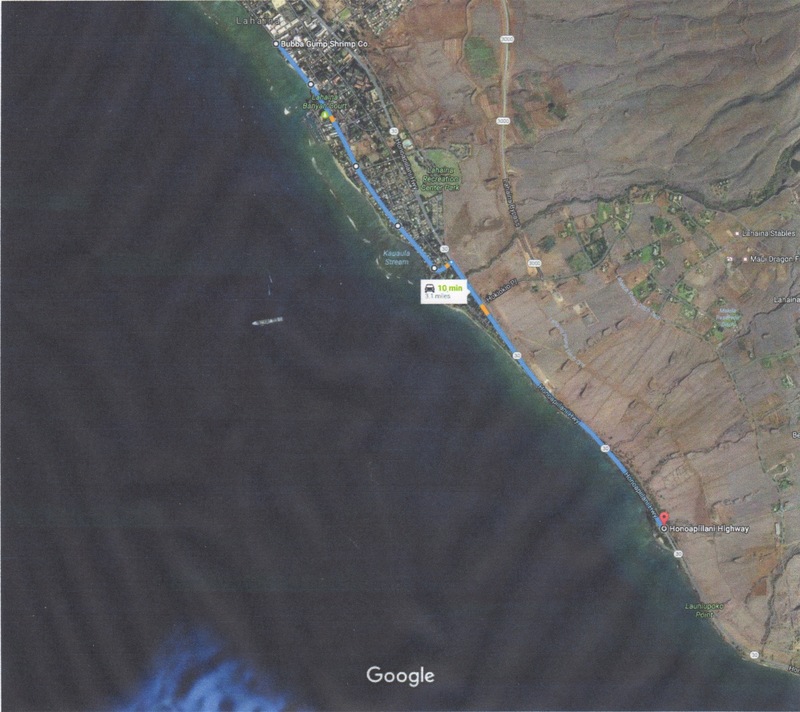 This flat out and back course along the shoreline in the old whalers town of Lahaina is one of the most popular races on Maui. Narrow streets and packed crowds in this historical area, makes this a grerat race for not only the kids, but the adults to. The mile begins and ends in front of Bubba Gump Shrimp Co. The 2018 event is a Hawaii State 1 Mile Championship Event. We are now happy to announce The Front Street 5k & 10k. These are brand new events, which will also start and finish in front of Bubba Gump Shrimp Co. This is a fast flat course from beginning to end and the finish will be amazing. These events are for all levels. 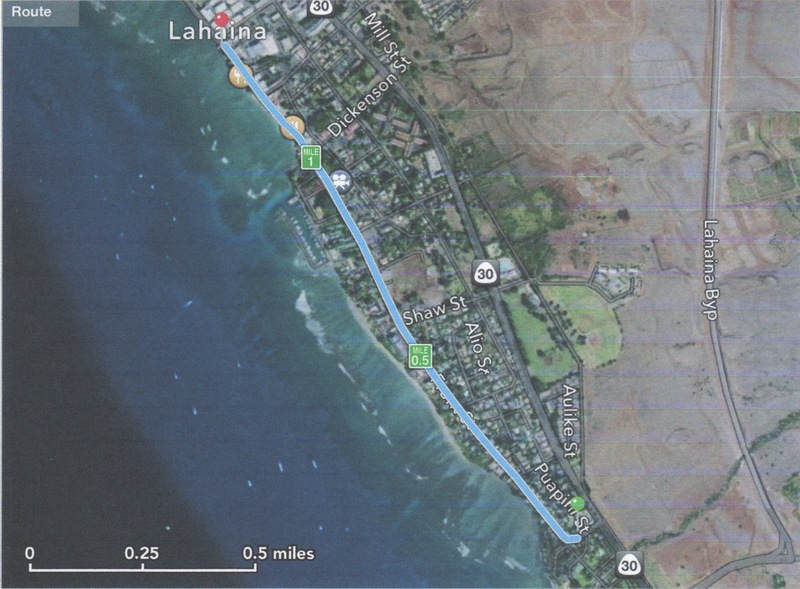 Parking: At The Outlets of Maui or other close parking areas. Car pooling is good to. Waves for Mile in Order: Girls under 8 first, boys to follow, girls 9-10, boys to follow, girls 11-12, boys to follow, girls 13-14, boys to follow, open women(15-39), men to follow, masters women 40+, Masters men to follow. Elite Milers will run at 9am.